Born in Brooklyn, New York to a professor and school administrator, Talib Greene Kweli grew up in an educated environment and was drawn to afrocentric rappers and conscious artists like De La Soul and Native Tongues. Talib would write short stories and poems as a child and teenager, but it was a 1994 trip to Cincinnati that served as the catalyst for his MC career. 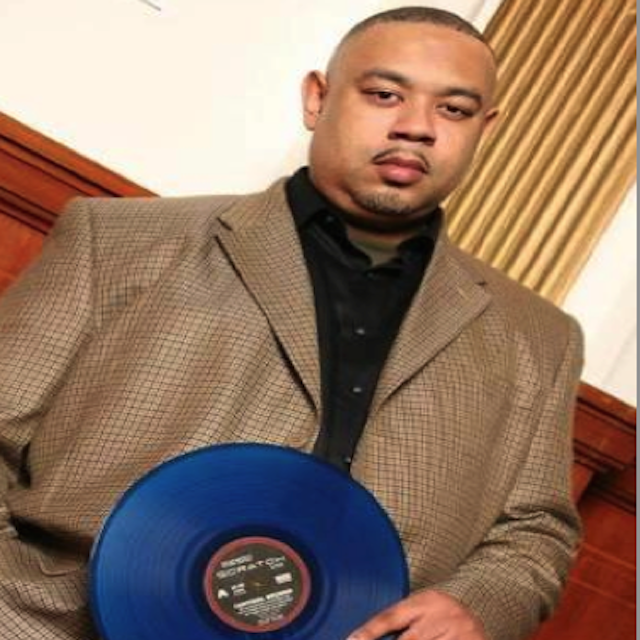 He met Tony Cottrell, aka DJ Hi-Tek, and Tek recruited Kweli to guest on several tracks with the DJ’s then crew, “Mood”. Kweli and Hi-Tek shortly after founded the group “Reflection Eternal”. Returning to New York in 1998, Kweli reconnected with high school friend and MC Mos Def, and the two formed the group Blackstar. Their one and only album was critically acclaimed and is remembered today as one of the greatest works of the 90s. Talib has since founded his own independent label, served as a social activist, and released 8 albums. He is consistently cited and labeled as a figurehead of “conscious rap”. See the video below to see how Talib feels about that label. Today we salute and wish a Happy Birthday to a connoisseur of the conscious, Talib Kweli! Here is his favorite Hip Hop Song of All-Time.